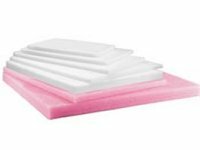 Category: Building & Construction, Electronics & Packaging, Electronics & Packaging, Expanded Polyethylene Foams. 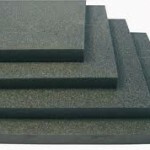 Stratocell is a lightweight closed cell polyethelene foam. 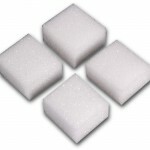 It is commonly used for packaging applications.